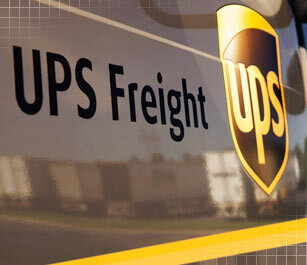 Boston’s choice for international shipping service. Neighborhood Parcel is an independently owned and operated a small business in the Boston, Massachusetts area. Specializing in International Shipping, Moving Services and Media Destruction. A proud member of the Boston North Business Chamber with A+ rating from the Better Business Bureau and an active member of the RS Central Organization, the shipping industry advocacy group. Neighborhood Parcel is also a proud member of the Wilmington Tewksbury Chamber Of Commerce. Unlike the other big stores, you are not just a sales transaction. 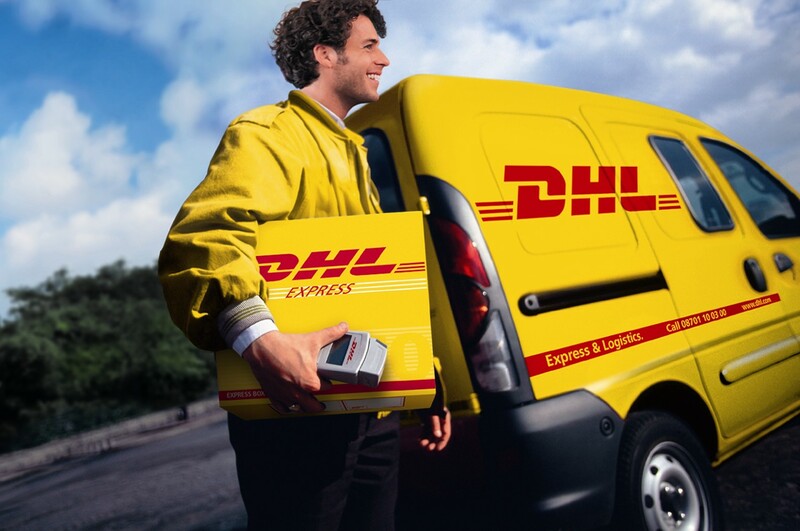 We deliver a personalized service and we get the pleasure to know you on first name basis, but most importantly, we can save you up to 40% off your shipping service needs! Neighborhood Parcel was founded in 2007 in order to bring both high-quality service and low pricing for International Air, Ocean Freight, and Moving Services. With agents in Europe, Saudi Arabia, Qatar, and the United States we’re at your service around the globe. 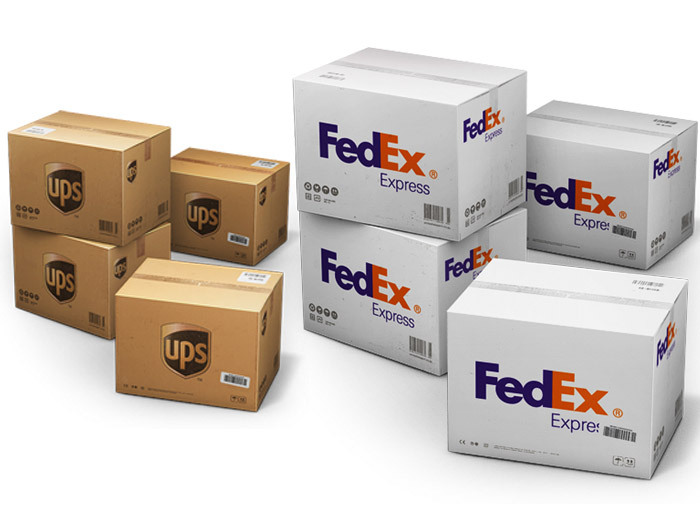 The company is also an Authorized shipping center for DHL, FedEx, UPS, and the U.S Post Office. Serving the Merrimack Valley Region since 2006.